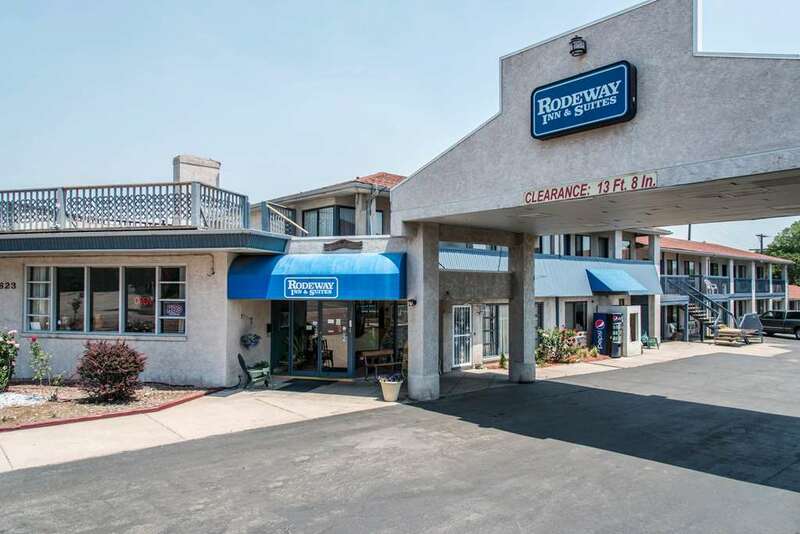 When all you need is a solid deal on a simple stay, the Rodeway Inn and Suites hotel in Colorado Springs, CO is just what you are looking for. We are near attractions like the Colorado Springs Municipal Airport, Royal Gorge Bridge and Park, Fort Carson, United States Olympic Training Center, Garden of the Gods Park and Pikes Peak. Enjoy amenities like free WiFi, free coffee and a sundeck. Guest rooms include TVs, microwaves, refrigerators and more We also offer membership to the Choice Privileges Program, which gives members the opportunity to earn valuable rewards points toward airline miles, gift cards and free hotel room nights.